The second child of Vinzenz and Carolina Kübler was Pius, who was born 17 April 1844 in Büsserach. 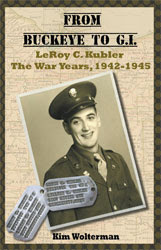 In the United States he was known as John Kuebler. In the Cincinnati Directories his occupation was listed as stone cutter, and his residence as a boarder. It is unknown if he married or had children, and he hasn't been located in any census record so far except with his family in the 1860 Cincinnati census. His death date is also unknown. Adelrich was the third child in the family, and he was born 6 December 1845 in Büsserach. His name appears as Adelrich and Henry in various records in America, and in the 1910 federal census he indicates that he arrived in the United States in 1853. This differs from the Swiss record of 1854 as well as the immigration year of 1850 that had been provided by his brother Victor in 1910. Like his father and brother Victor, Adelrich was a chair maker. On 14 January 1868, he married Elizabeth Wolf at Saint Francis Seraph Catholic Church in Cincinnati. He was 22 and she was 20. 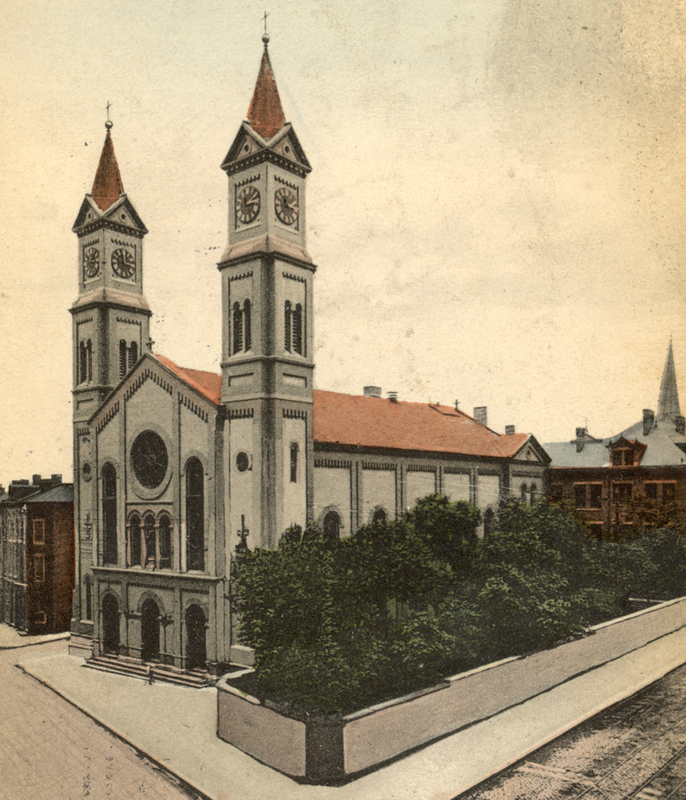 Established in 1859, St. Francis is located at the corner of Liberty and Vine Streets in an area commonly know as Over-the-Rhine. 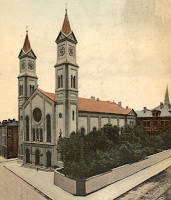 Many German immigrants settled in this part of Cincinnati in the middle part of the 19th century, leading the community to be called Over-the-Rhine. Adelrich and Elizabeth had four children: Joseph born in 1870, Mary born in 1872, Bernard born in 1882 and Julia born in 1884. Adelrich died 16 November 1912 at the age of 65. At that time he, Elizabeth and daughter Julia were living with their other daughter Mary and her husband, Adam Dieter. The Dieter's son Adelrich was also in the household. The 1920 census shows Elizabeth living with son Bernard and daughter Julia. 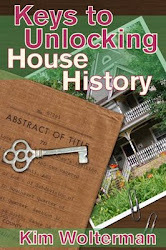 By 1930, at the age of 80, she was again living with Mary and Adam Dieter. Date of her death has not yet been located.